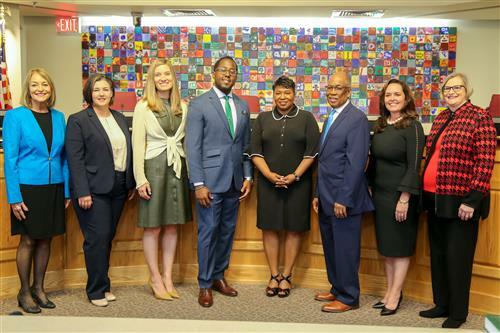 Our School Board is the official policy making body for all education-related issues in Duval County Public Schools. Your enthusiasm, participation and feedback are encouraged and welcomed by the Board. All School Board meetings are open to the public. The Board welcomes opportunities to receive information from parents, businesspersons, citizens, and all community members.